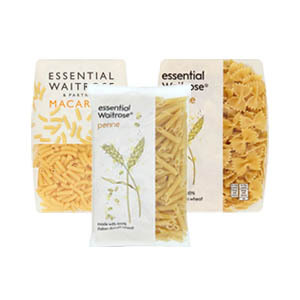 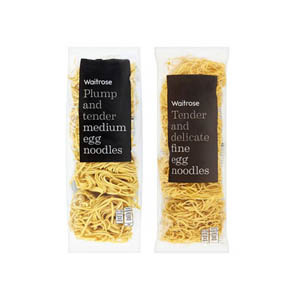 No kitchen cupboard would be complete without some Waitrose Rice/Pasta. 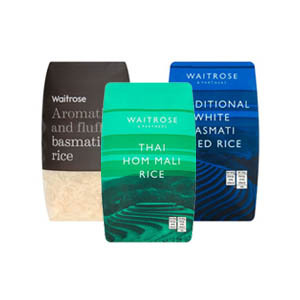 These staple foods are the foundation to literally thousands of highly popular dishes - from takeaway favourites, to regional delights that will please the whole family. 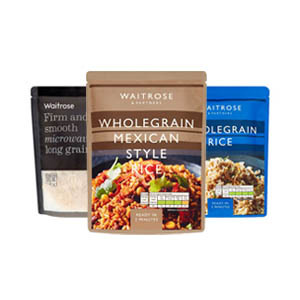 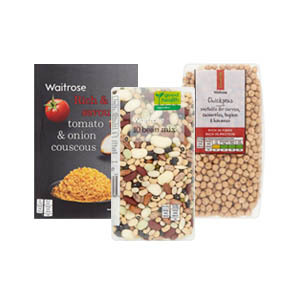 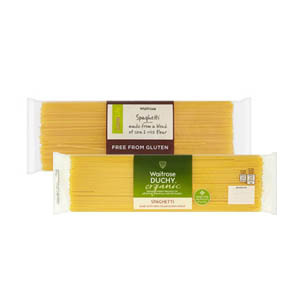 Easy to cook and prepare, both rice and pasta dishes allow you to be as creative as you please, bringing together favourite ingredients for nutritious, delicious and filling meals.